Don’t let Alert Overload dictate your business model. Take back control of your SOC with ATA. Don't sweat the 99.9% GOOD. ATA flips traditional SIEM on its head by screening out The Good to laser focus on The Bad. That’s how we reduce the security events to investigate by 99.9%. 44% of SOCs report false-positive alert rate of 50+%. The world’s first mobile incident-orchestration platform is here. So your SOC analysts have access to alerts as they happen. Any time… 24x7. Any place … the office, the garage, the airplane, anywhere. ATA is helping MSSPs and enterprises finally break free of the painful and costly reality we call “alert tyranny” – when the volume of security alerts grows so out of control that it dictates staffing levels and operational business models. 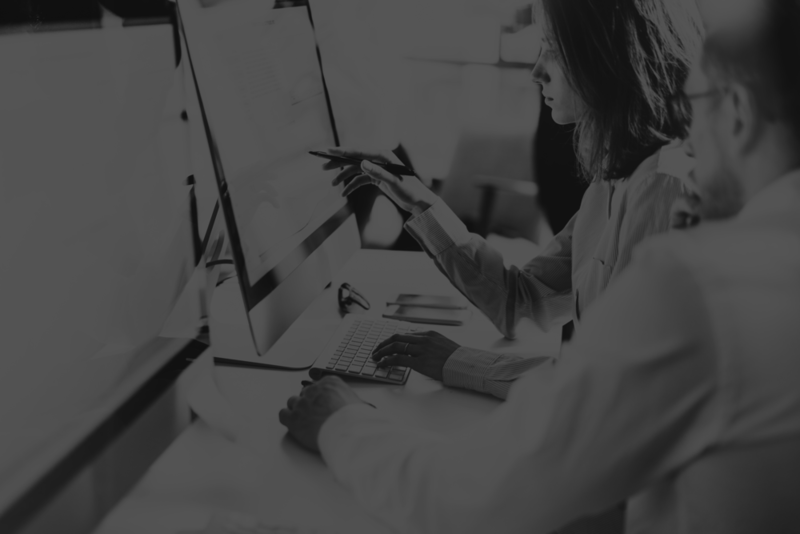 Traditional SIEM and INCIDENT orchestration solutions try to address the issue by reducing the time it takes to investigate each incident, but they do not address the volume issue. ATA takes a different approach – we dramatically slash the total number of incidents you need to investigate – freeing customers from alert overload so they can take a more efficient, effective, and strategic approach to security operations.